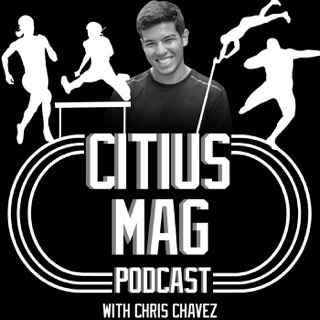 The final surge podcast is a weekly podcast that interviews the best and the brightest coaches and athletes to help you train with a purpose. 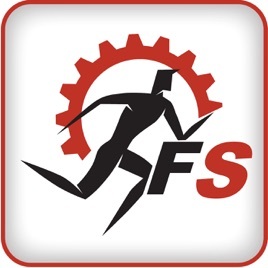 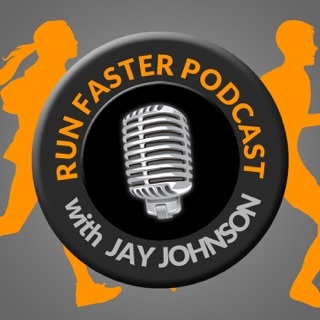 This podcast is great for runners or athletes. 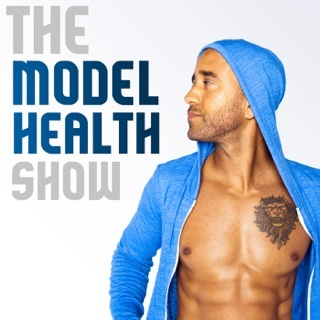 I love the guests and the great tips they have that can really bring your training to the next level. 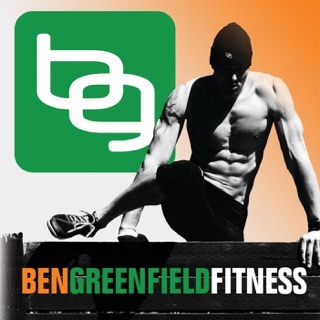 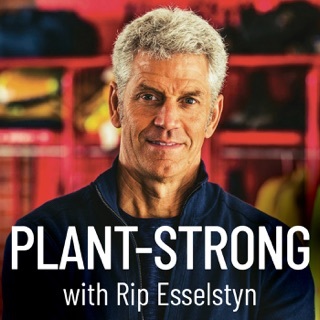 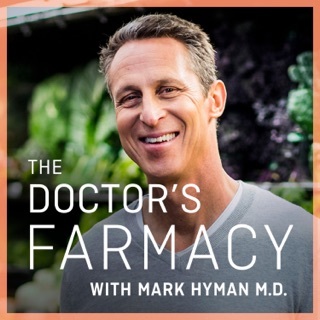 This podcast is an outstanding resource for my personal training and my coaching as well. 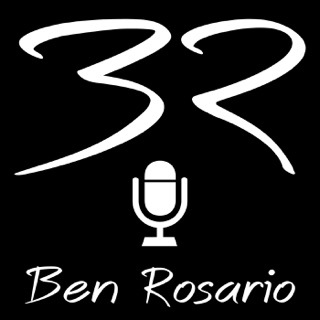 Dean has outstanding guests and asks the questions I think we all want to ask. 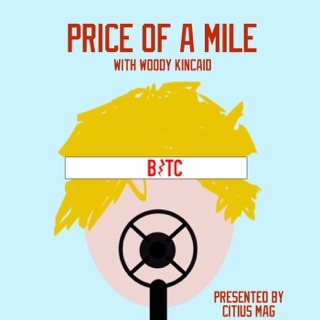 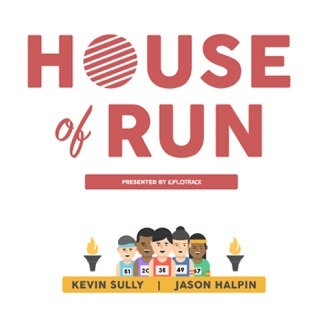 As a competitive runner and triathlete and now a high school XC and track coach, I absolutely love these podcasts and the variety of people who are featured. 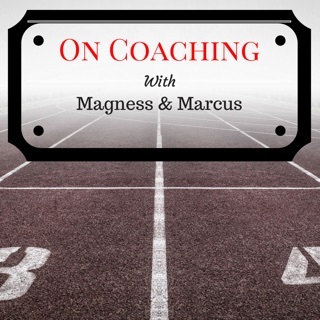 Love hearing from well known coaches and also the athletes themselves. 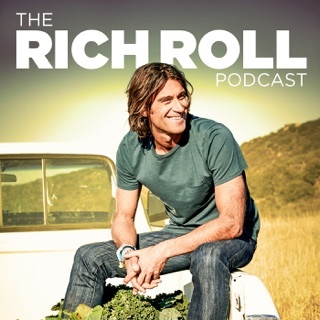 I always come away with new nuggets of information and motivation!